The Garden Route in South Africa offers incredible adventures for adrenaline junkies. 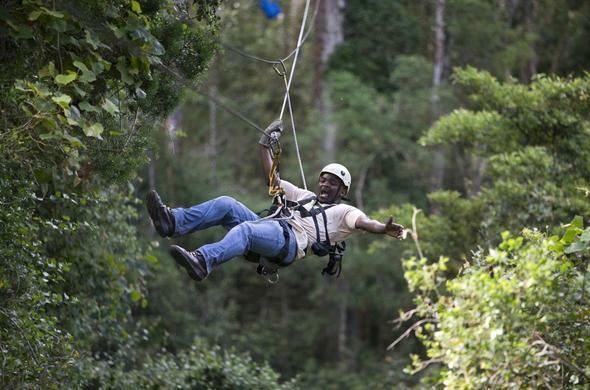 Try the highest bungee jump in the world or enjoy some fun activities, such as a Tree-Top-Canopy-Tour in the indigenous Tsitsikamma Forest. 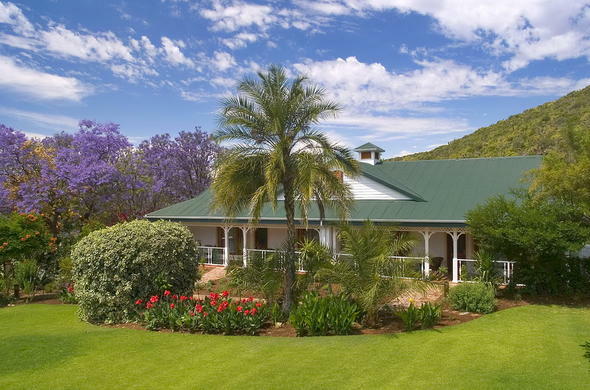 Altes Landhaus Lodge Charming Cape Dutch farmhouse set on working ostrich farm. Perfect base to explore scenic attractions and enjoy the adventures of the Garden Route with whale watching, hiking, horse riding, fishing, game viewing and much more. Tranquility Lodge Try the world's highest bungee jump at Bloukrans Bridge, go on a Tree-Top-Canopy-Tour or enjoy Whale and Dolphin cruises. 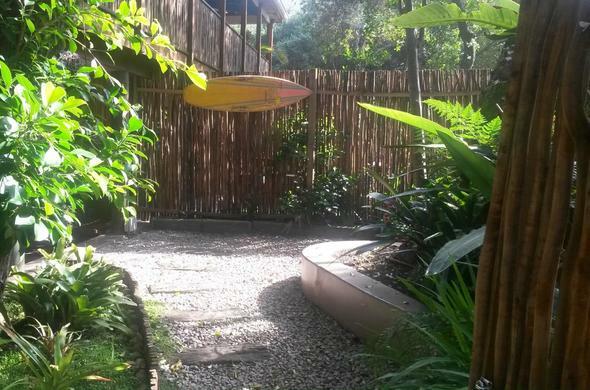 Visit the Keurbooms River Nature Reserve and Monkeyland or go canoeing.